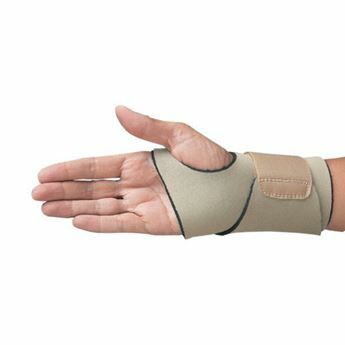 Designed specifically for people experiencing ulnar sided wrist pain and midcarpal instability. 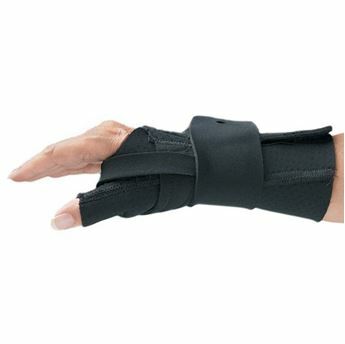 Made of 2mm perforated neoprene with terry liner to keep skin cool and comfortable. 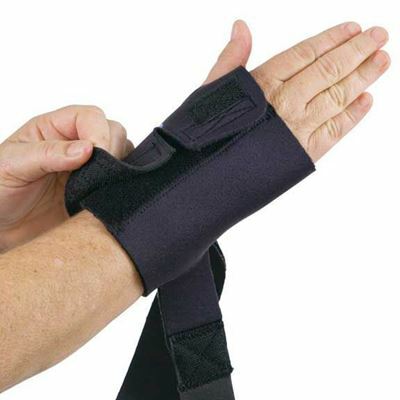 The Comfort Cool Ulnar Booster™ assists to realign and stabilize the carpal bones while depressing the ulnar styloid. 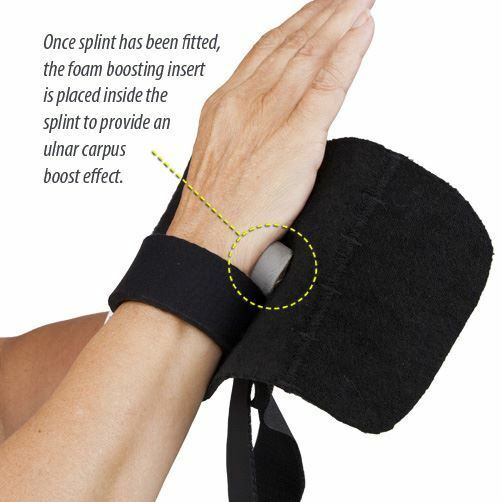 Splint straps and foam boosting insert provides a boost of the ulnar carpus while depressing the ulnar head. 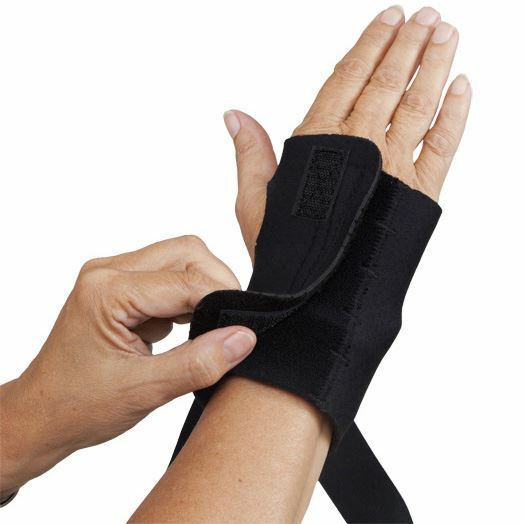 This counterforce effect is helpful for conditions such as TFCC pathology, persistent ulnar sided wrist pain after wrist fracture, midcarpal instability, and ECU tendonitis. 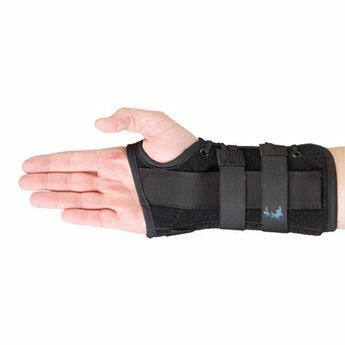 When worn properly, the Comfort Cool Ulnar Booster™ Wrist Splint should feel like a counterforce on the ulnar side of the wrist. 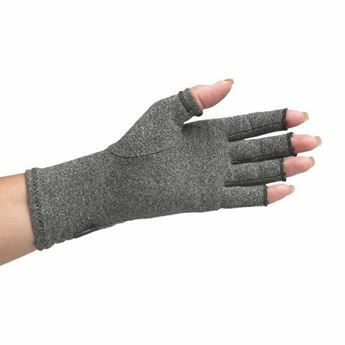 Can be trimmed with scissors for a more personalized fit. Machine wash cold, air dry. 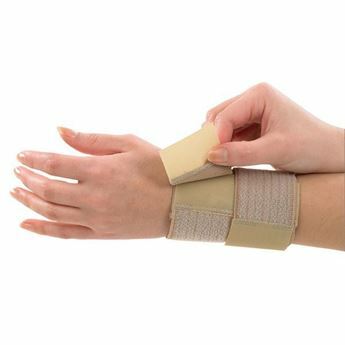 Specify Left or Right. 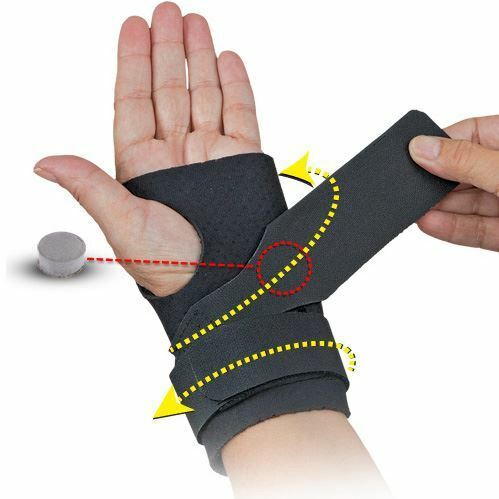 To size measure wrist circumference.